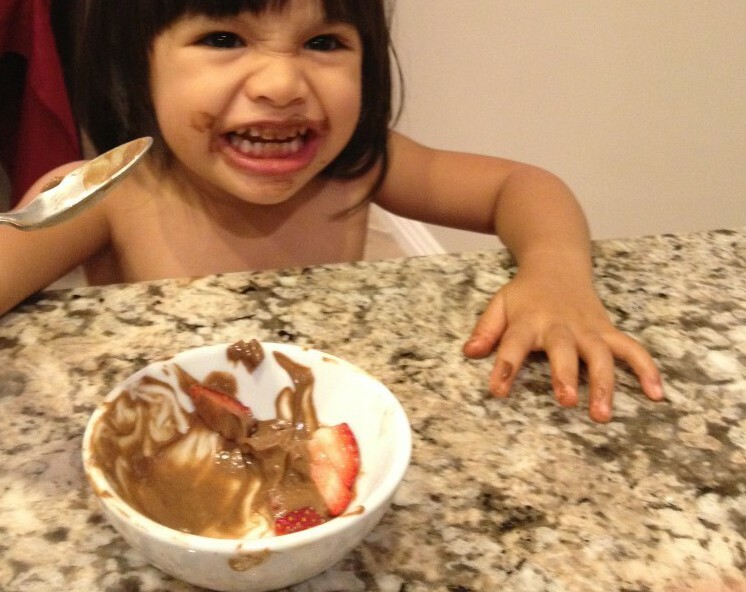 I seem to only have a picture of my 2 year old niece scarfing up her healthy “chocolate pudding” ! Forget “Jello” with zero nutrition and harmful additives. This treat is 100% nutritious! This entry was posted on May 7, 2015 by thrivecoach12 in Desserts/Snacks and tagged Chocolate Recipe, Fairview Heights Nutrition, Healthy Dessert Recipe, Pam Faulkner Recipe, Thrive Coach 12 Recipes.